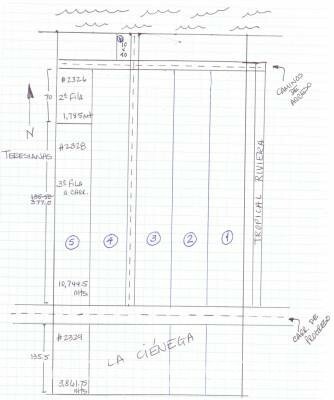 This large property measuring 12 hectareas or 120,000 square meters or 29.65 acres or even 1,291,669.25 square feet will make ANY project possible! 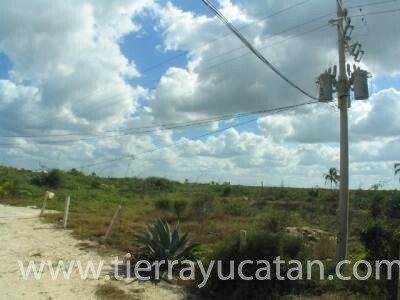 Located in the very desirable Chicxulub area and only 40 meters from the ocean, this property includes 2 access roads leading from the Progreso Highway and it’s own designated beach access too! 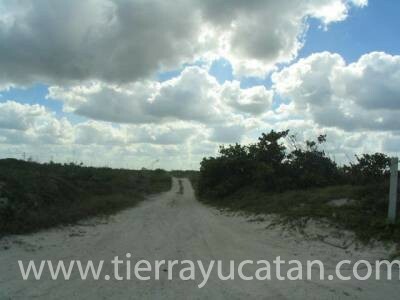 The property reaches from the second tier location all the way to the highway, across the highway and ending up at “La Cienega” where the mangroves will give you more water access, cool breezes and peace. Prices in this desirable area are high yet this large property is being offered for sale at an incredible price, don’t delay and begin building your future now! 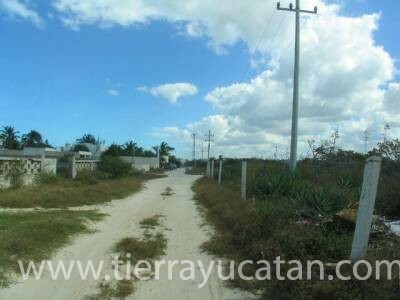 There is also another lot available which is directly next to the mentioned beach access road and is ON THE BEACH, measuring 10 x 40 = 400 square meters and is offered for an additional $400,000.00USD. 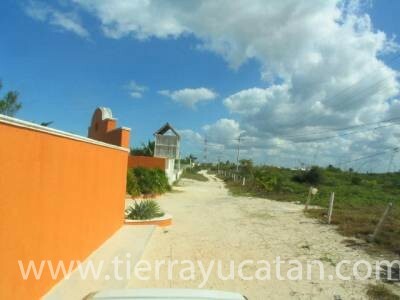 This lot could give space and better beach access to the large property located directly behind it.